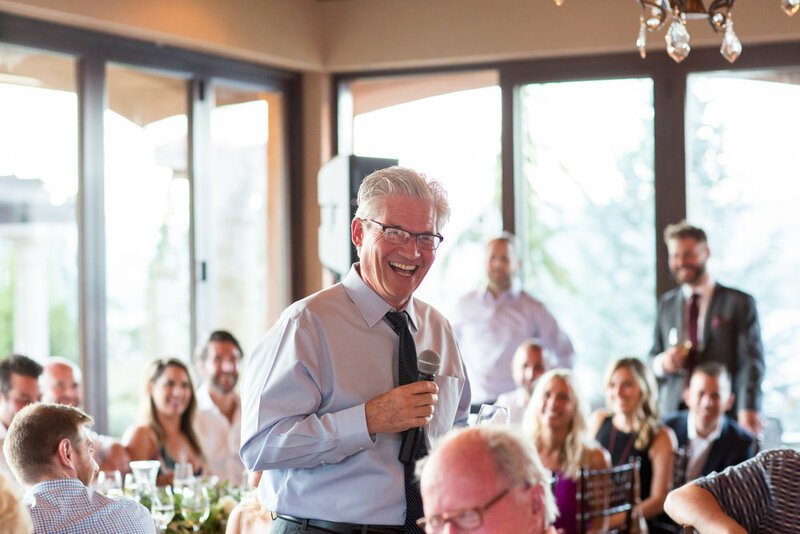 From the first time I met Lauren, I knew her wedding was going to be special. 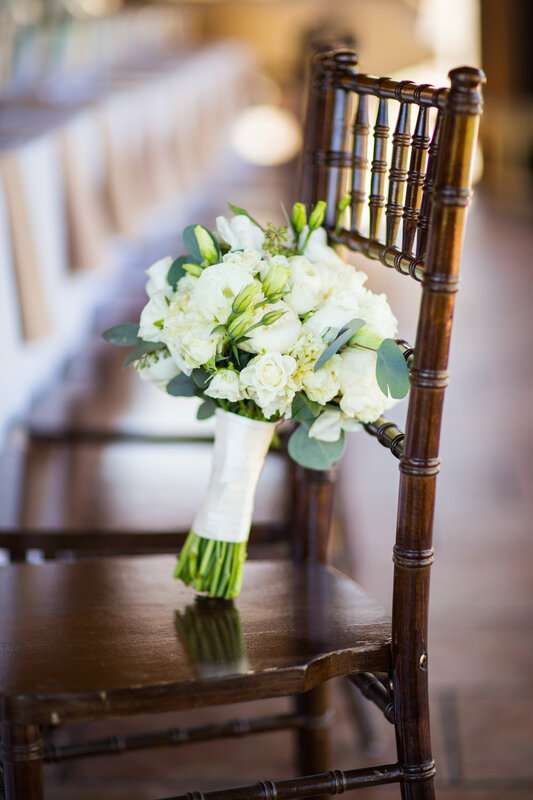 Although she was excited to spend time with all of her friends and family she was most looking forward to be married to the love of her life, Adam. 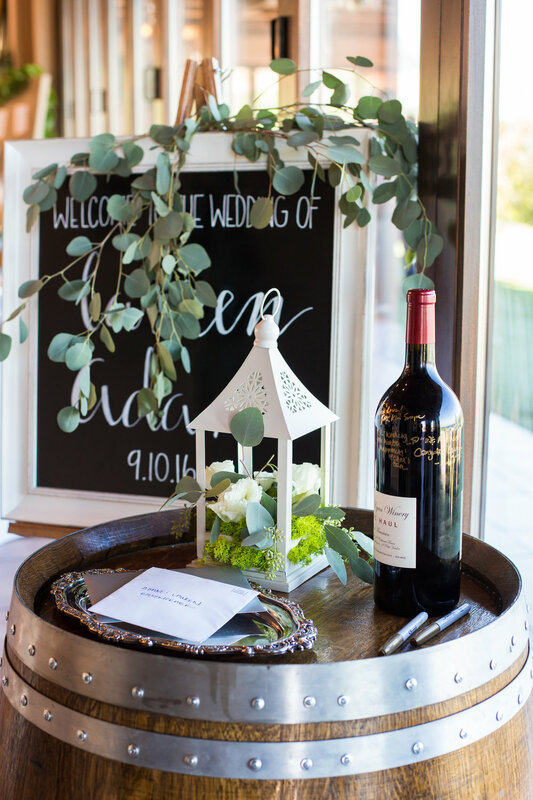 She was not overly concerned about all of the little details, and instead focused on making sure it was a day that both reflected the two of them. 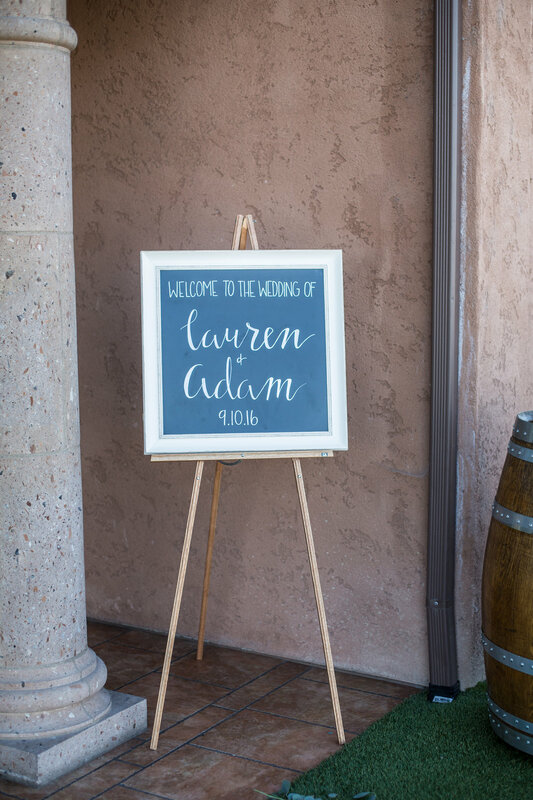 Choosing a venue was easy, Lake Chelan is and will continue to be a place of happy memories for Lauren and Adam, and they were excited to share this little town with their guests. 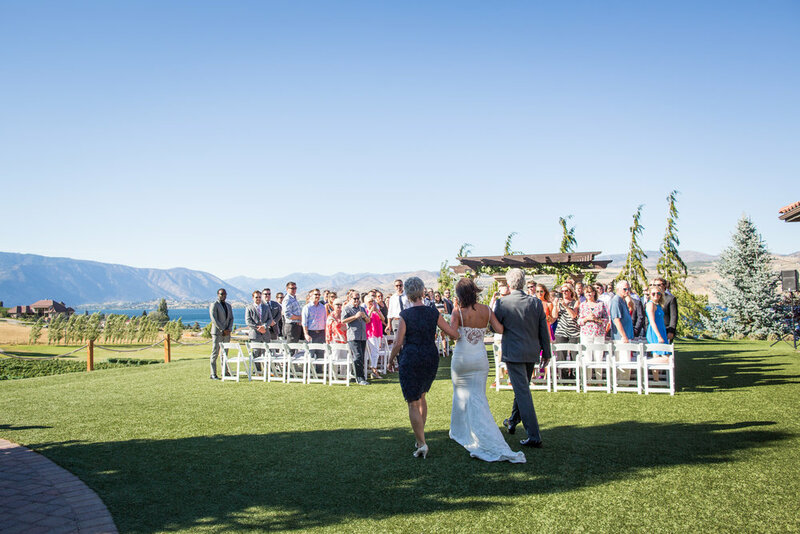 One of the most beautiful settings in Lake Chelan, Tsillan Cellars provided the perfect backdrop for Lauren and Adam's special day. Guests were seated facing the water (talk about a view!) as they anxiously awaited the big moment. Lauren looked absolutely stunning, as she entered the lawn flanked by both her mom and dad. 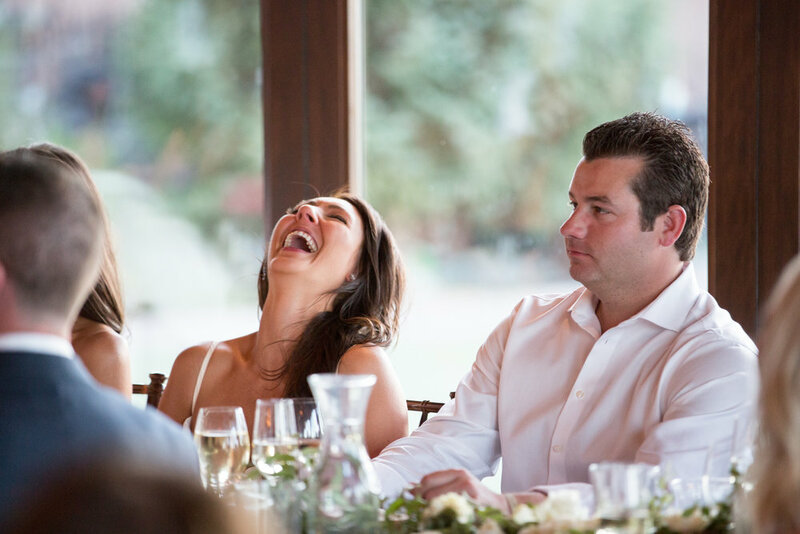 Their ceremony was both sentimental and funny, perfect for Lauren and Adam. We all cheered as the happy couple made it official! After enjoying cocktails outdoors on the patio guests were invited into the dining room, where they were treated to a Tuscan feast. Each toaster spoke of the love that Lauren and Adam had for each other, and how happy they were be celebrating this special moment with them. But my favorite speech came from the groom himself, Adam thanked Lauren for being the person he couldn't start or end a day with, the person he dreamed about and more- talk about a sweet moment! 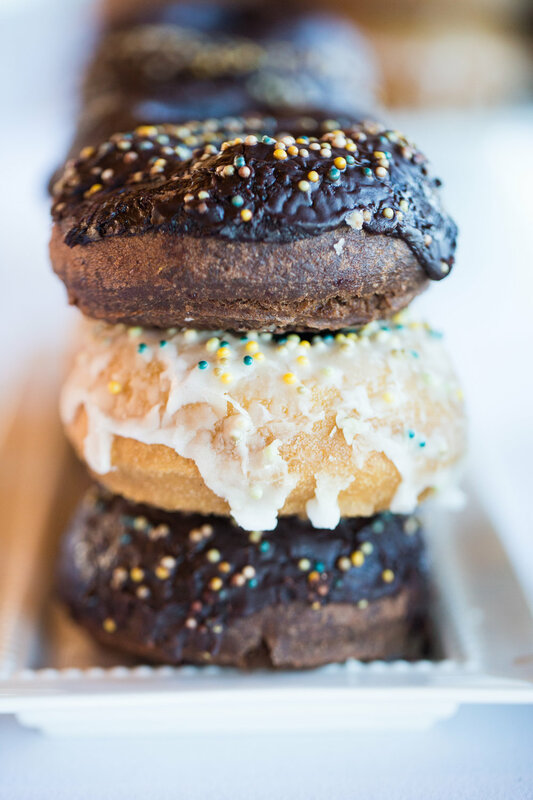 Cake, dancing, a donut bar (and a little more wine!) capped off the evening. And let's just say those koi fish didn't know what was coming when this epic dance party started, as they had not one, but two guests take a dip with them in the pond over the course of the evening. The bride and groom themselves were out there with their guests until the lights came up, before the boarding the bus back the hotel with their guests so they could squeeze in a little more time with their friends. Lauren and Adam, from the moment you said I do, your faces showed it all - you had never been happier, now married to your best friend. Thank you so much for letting me be a part of your special day, I loved every minute of it!